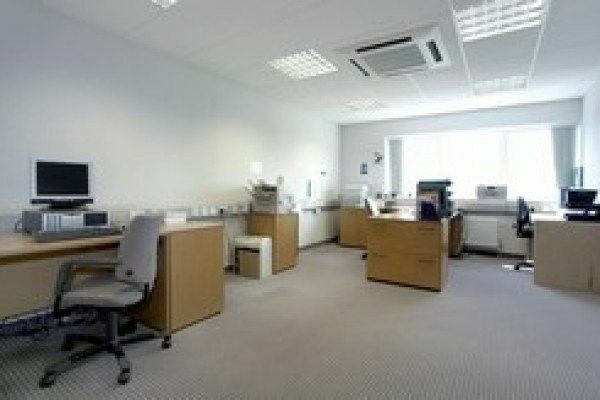 These purpose built serviced offices in Edenbridge offer high quality, affordable, air-conditioned self-contained office space in an idyllic rural location. 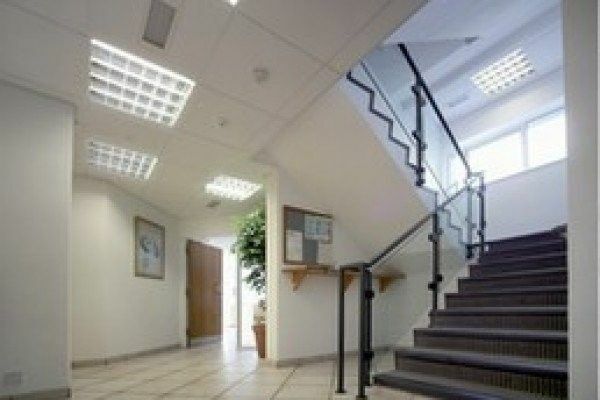 The impressive reception, conference room, kitchenette, lift, washrooms and high quality fit out are guaranteed to create an excellent business image to staff and clients alike. 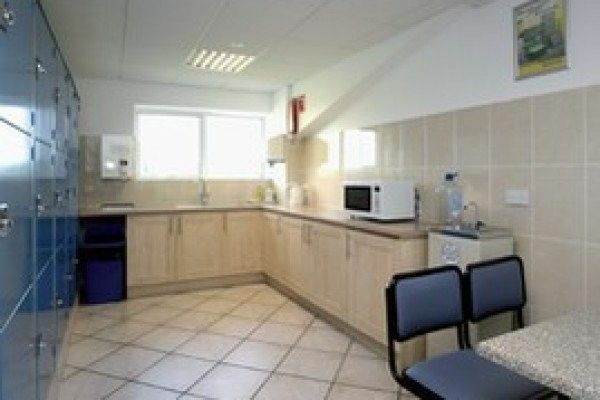 Suites range in size from 205 sq ft - 1200 sq ft and are available on all inclusive, short term easy in, easy out licences. Friendly and intimate service is provided by their professional on-site management team. 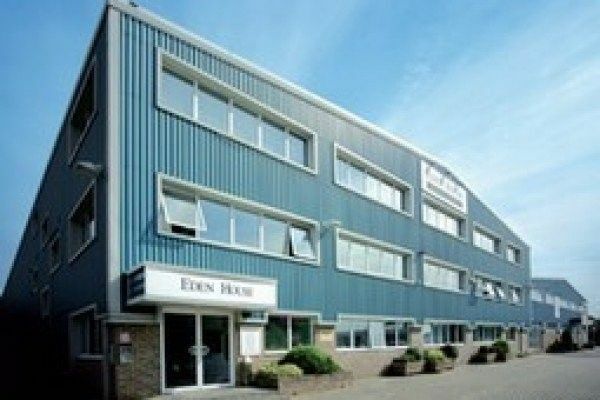 They also offer a variety of workshops, studios, lock-ups and warehouse units as well as cost-effective document storage solutions. 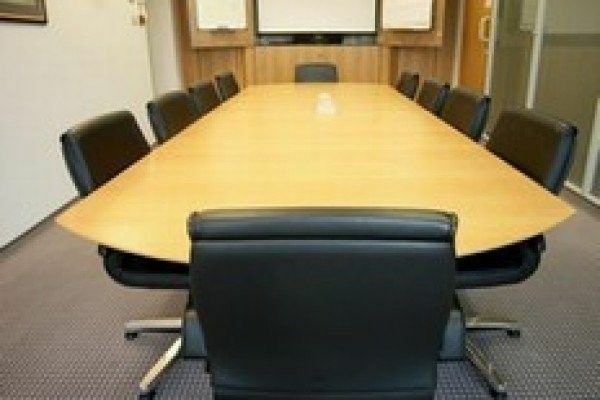 Only 15 minutes from the M25, this Business Centre is ideally placed close to the motorway networks and is only 5 minutes from Edenbridge Train Station. Located close to Sevenoaks, Redhill and Tunbridge Wells, with excellent rail links.